Supercharge your sales with this advice from social selling superstars Jamie Shanks, Barb Giamanco, Jill Rowley, Koka Sexton, and Jill Konrath. In just a few short years, social selling has gone from a buzzword to the new norm for successful sales professionals. In a couple more years, “social selling” will just be called “selling,” and the people who didn’t adapt will be in a different profession. So the question is no longer, “should I adopt social selling?” It’s “how can I be the best social seller I can be?” No matter how skilled you already are, it’s important to keep evaluating your progress and keep improving. 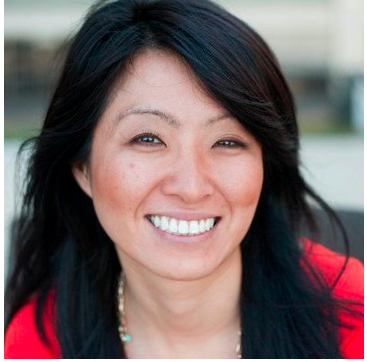 To develop as a social seller, you can learn from the people who are absolutely rocking social selling now. 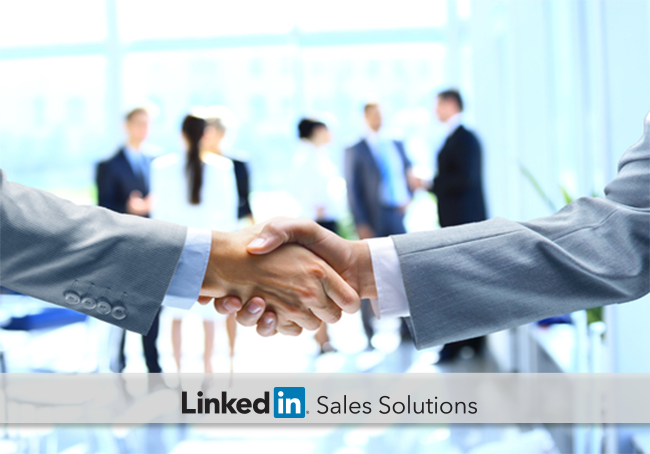 At LinkedIn Sales Solutions, we read dozens of sales blogs and LinkedIn Publishing Platform posts to stay on top of our game. Here are a few power tips from some of the profession’s best and brightest. Achieving social selling success is an ongoing process. It’s worth your time to evaluate and refine your social selling routine, spending more time on what works and optimizing practices that aren’t getting results. As you implement these five tips into your day-to-day, keep an eye on your SSI Dashboard to monitor your progress. For more advice from the pros on upping your social selling game, download The Sales Manager's Guide to Driving Social Media Adoption and Revenue.